It was a fabulous night for Designer Darren Genner of Minosa (www.minosadesign.com) when he took out several awards at the glittering KBDi Designer Awards 2013 gala held 3 August. 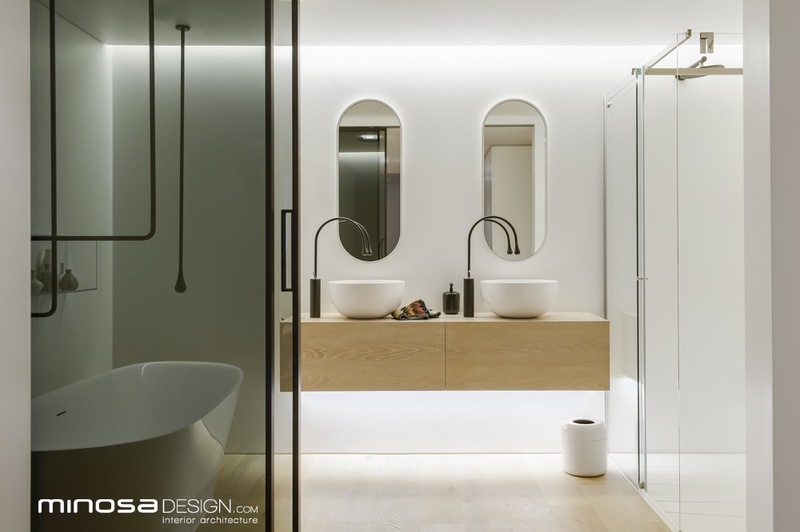 The ceremony was the culmination of an awards program that attracted the cream of Australia’s kitchen and bathroom designers. Standards were consistently high, and competition was strong. 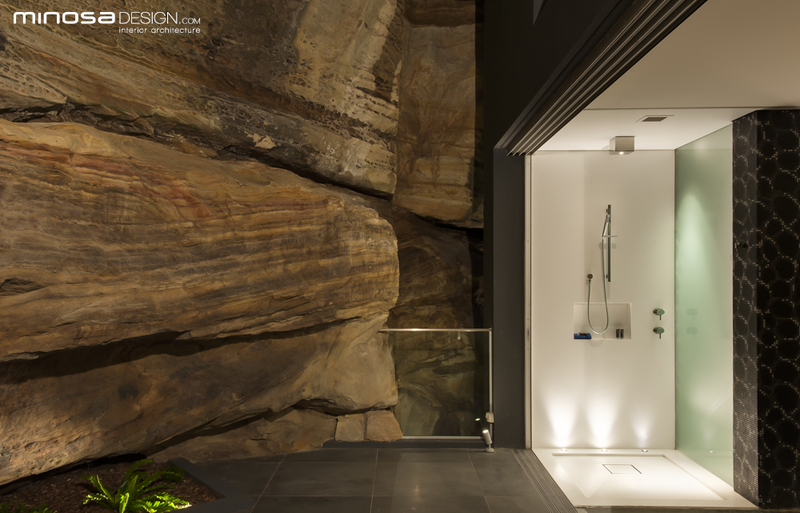 The highlight for Darren was hearing his name announced as KBDi Australian Bathroom Designer of the Year 2013. This prestigious award (one of the ‘top three’) is drawn from chapter winners and earlier in the night, Darren had collected his awards as chapter winner, and also category winner for this project. And to cap it all off, winning this award meant that Darren also secured a trip to Italy in 2014, to visit Eurocucina, a huge international trade exhibition held in Milan! 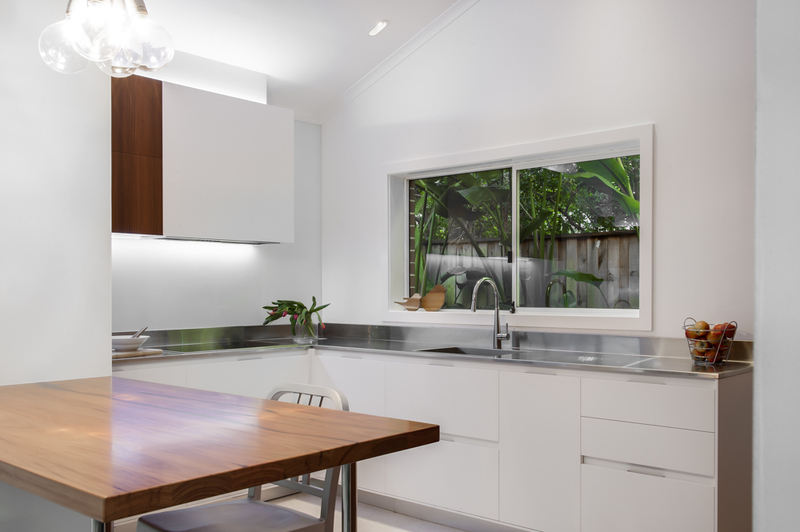 About this winning entry: The clients wanted a clean, fresh kitchen to cater to modern living requirements and exude understated elegance. The space had to integrate a home office and laundry, as well as an everyday eating area for at least two diners. The judges said that this very pleasing and innovative design shows exceptional use of limited storage space. 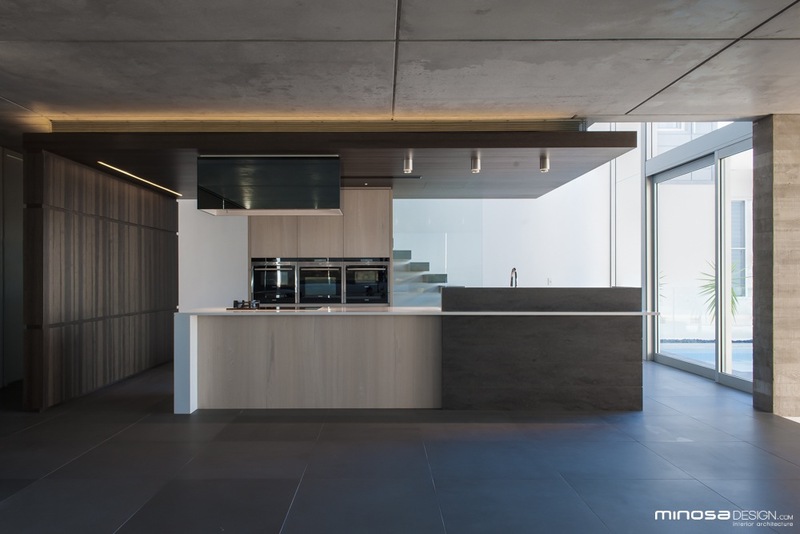 The awards for kitchen designers were sponsored by KBDi’s Diamond Sponsor, Smeg—Italy’s largest privately owned domestic kitchen appliances manufacturer renowned worldwide for its innovation, architectural style and superb engineering. Smeg classic appliances elevate food preparation areas worldwide into architectural masterpieces. Smeg retains its leading edge in the worldwide market through a total dedication to the design and manufacturing of specialist appliances. 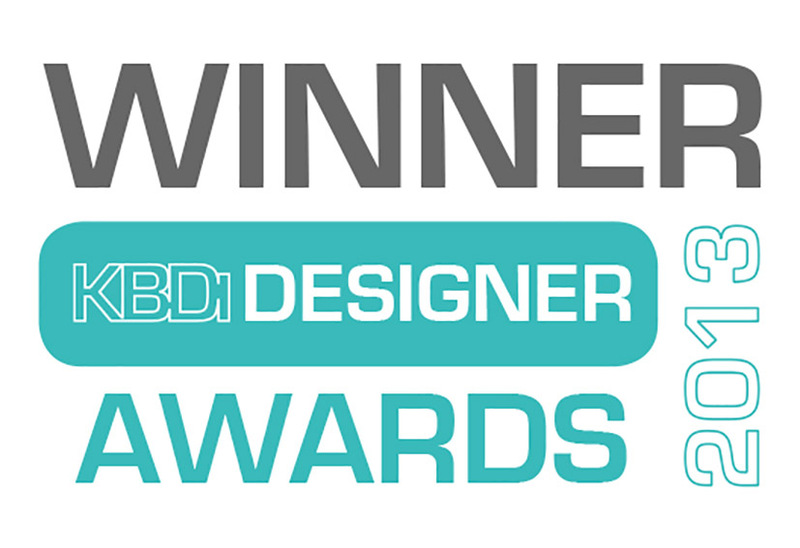 Awards for bathroom designers were sponsored by KBDi’s Diamond Sponsor, Designer Training, who specialise in providing training for the home improvement sector and building industry, and are well known as the industry leader in kitchen design and bathroom design training. Darren’s trip to Italy will be sponsored by Designer Training.